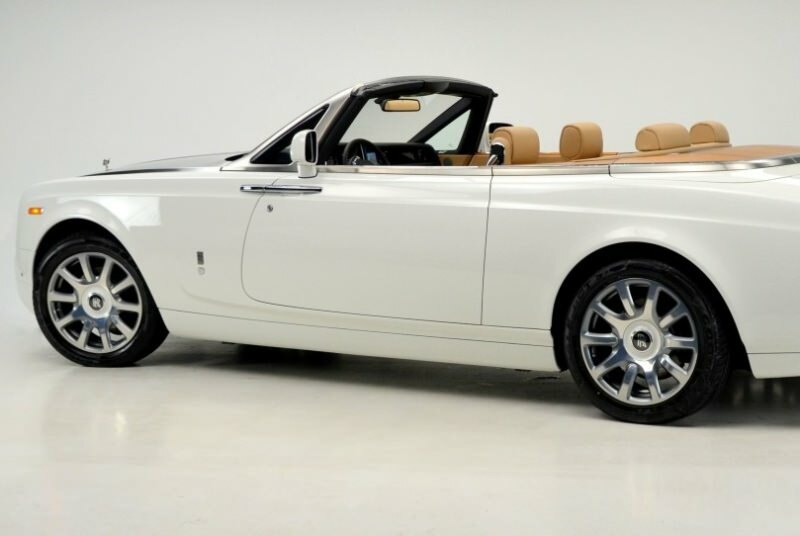 This is the new Rolls-Royce Phantom Drophead Coupe – an extraordinary name for a convertible, but with a price tag of £305,000, a kerbweight of close to three tonnes with fuel and passengers on board, and a 6.75-litre, 435bhp V12 engine under the bonnet, this is an extraordinary machine. 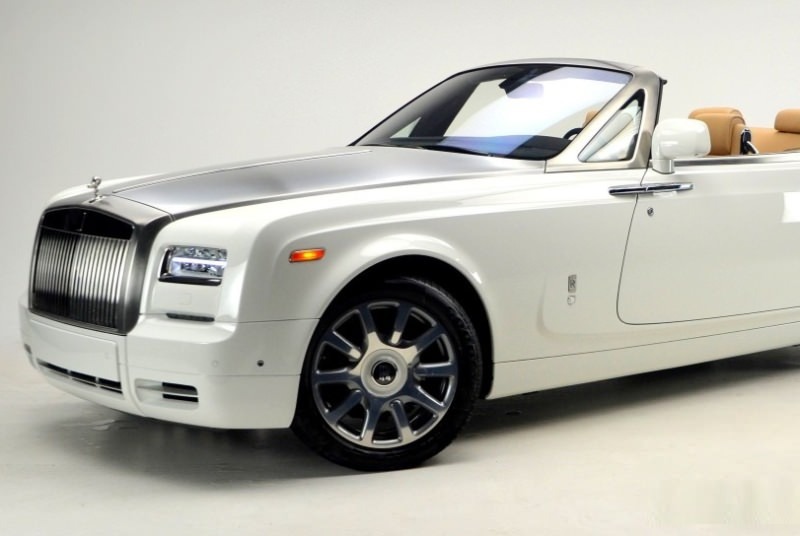 Rent Rolls-Royce in Dubai different models. 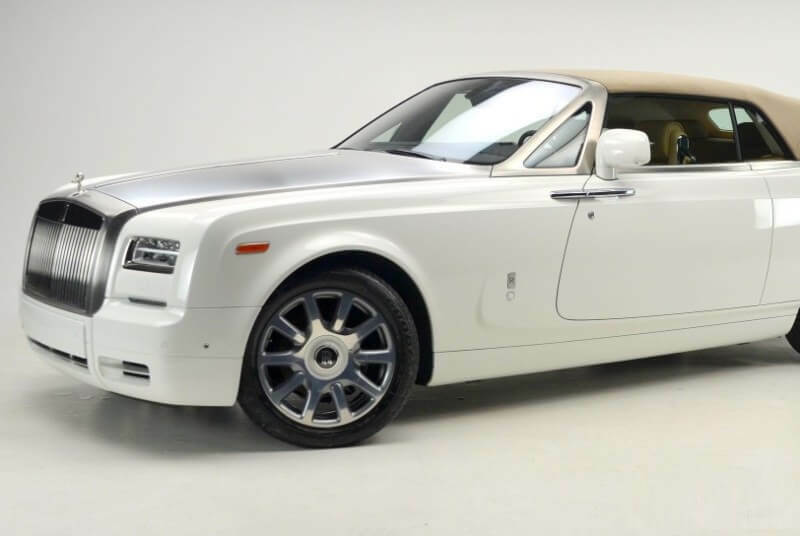 Though the Phantom Drophead Coupe is closely related under the skin to the Phantom saloon, it’s far from a Phantom with the roof cut off. 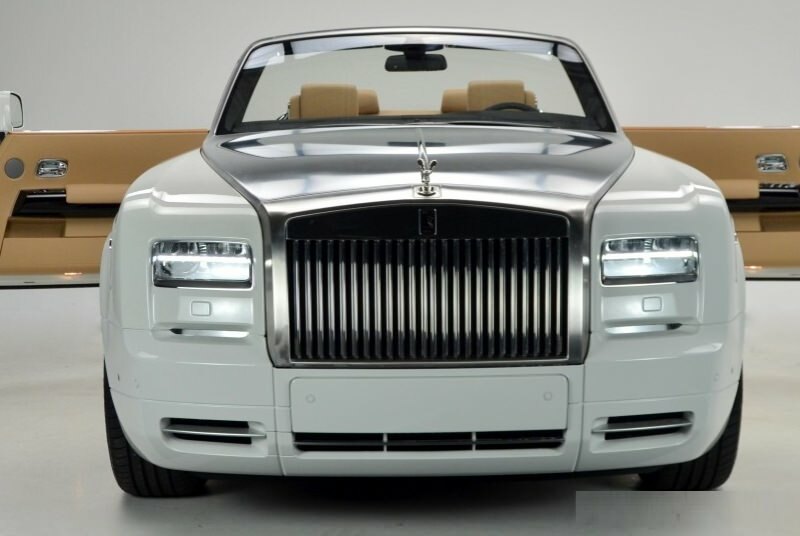 Every one of the Drophead’s exterior panels is new, and as part of its “less formal” face, the grille slopes gently backwards. 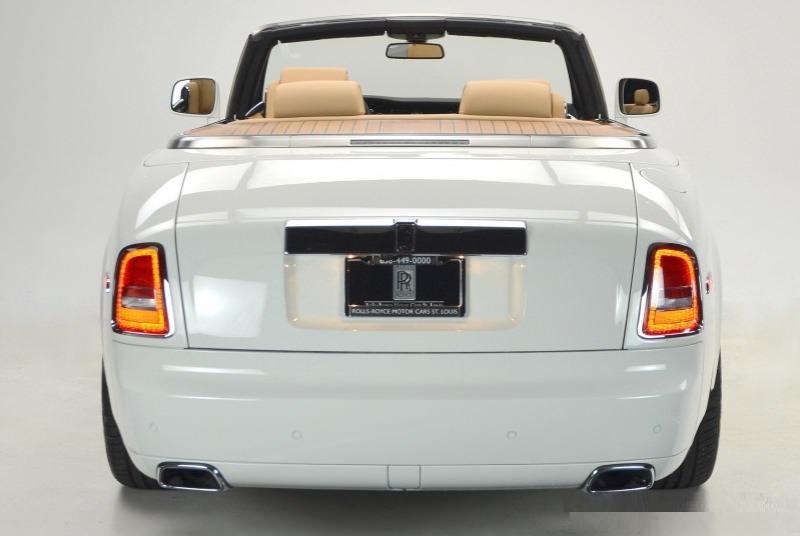 There’s much more sculpting in the body sides, and of course the entire yacht-like tail section is new.